I always have mushrooms in my fridge. I was going to say around my place, but that seems rather odd. 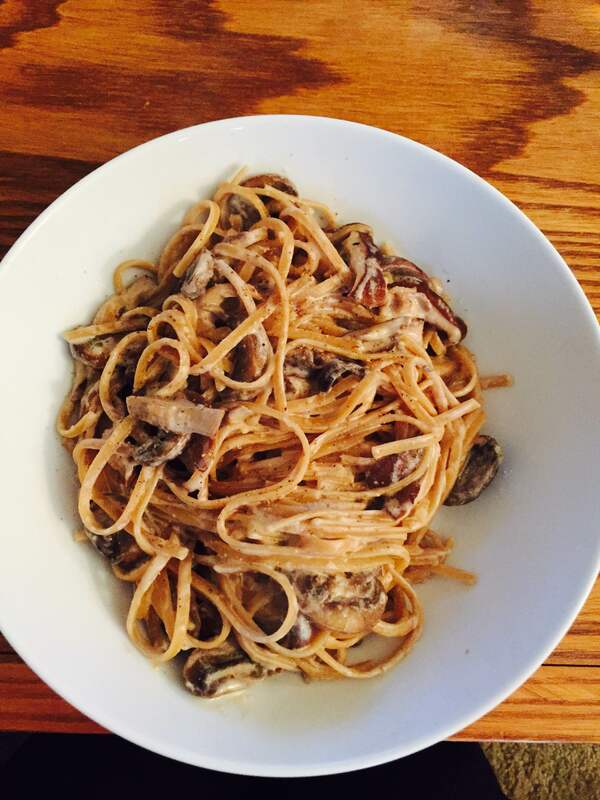 Anyways, I am constantly coming up with ways to use mushrooms and here is one of my favorite recipes!